Le Diep Kieu Trang, a.k.a. Christy Le, Facebook country director for Vietnam, is seen in this photo posted on her Facebook page. Vietnamese entrepreneur Le Diep Kieu Trang, a.k.a. 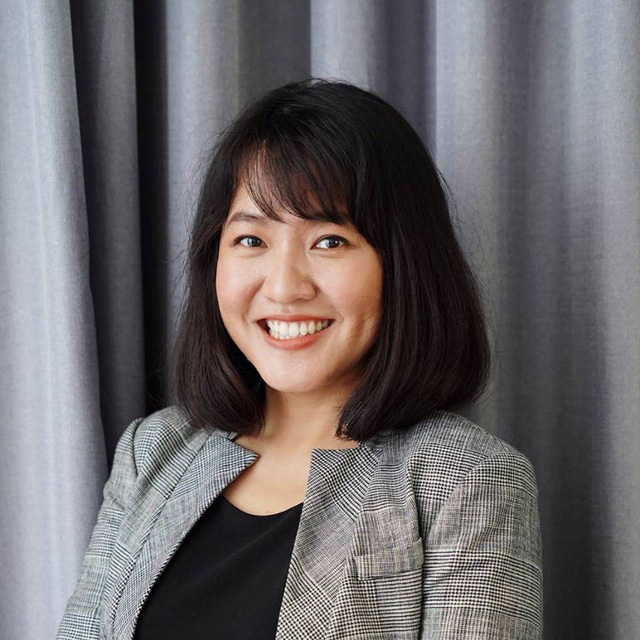 Christy Le, has announced she will step down as Facebook country director for Vietnam from January 2019, nine months after taking on the position. “I’ll be leaving Facebook at the end of the year for family reasons,” Trang said in a statement posted on the social media site on Wednesday afternoon. In March, Trang announced she had been appointed by Facebook to take charge of its business in Vietnam and would be working from the company’s Singapore office. At the time, Trang said she wanted to challenge herself with the “daunting task” of boosting the network’s operations in Vietnam, where over half of the country’s population of 95 million are Facebook users. “I truly believe in the mission of the company – which is about giving people the power to build community and to bring the world closer together,” Trang wrote in her Facebook post on Wednesday. Trang, 38, is a well-known entrepreneur in Vietnam who in 2014 co-founded Misfit Wearables, a company that produces devices like fitness trackers, with her husband and fellow businessman Sonny Vu. In late 2015, the startup was acquired by U.S. fashion house Fossil Group for US$260 million, and Trang became the company’s general director for Vietnam until she stepped down in March 2018. It was surprising news to many that Trang accepted Facebook’s offer to head its operations in Vietnam, as she had been rumored to launch a new startup with her husband after leaving Fossil. Le Diep Kieu Trang, a.k.a. 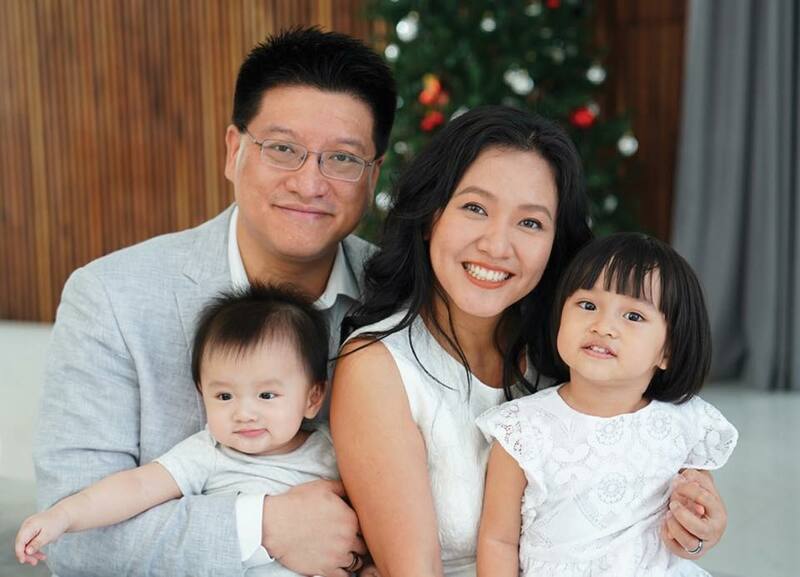 Christy Le, and her husband Sonny Vu are seen in this family photo posted on her Facebook page. “I won’t be going anywhere far in the next few months,” Trang continued after announcing her quitting Facebook. “Thank you to Facebook, and my Facebook family, for the adventure and opportunity,” she said. In an earlier Facebook post on December 1, Trang said she was looking for a “personal assistant” for her and her husband, sparking rumors that the couple were preparing to launch their own startup. Trang comes from a family of successful entrepreneurs. Her father, Le Van Tri, is former deputy general director of local rubber giant Casumina. Her older brother, Le Tri Thong, is former deputy general director of Dong A Bank and is currently deputy chairman of Ho Chi Minh City-based jewelry giant PNJ. Trang went to Le Hong Phong High School in Ho Chi Minh City, one of Vietnam’s leading high schools, where she graduated top of her class. Prior to co-founding Misfit Wearables, Trang had worked for global management consulting firm McKinsey in the U.S. for some time after her graduation from the Massachusetts Institute of Technology.